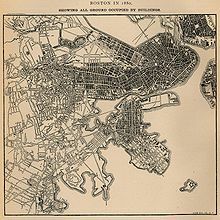 The most dramatic reclamation project was the filling in of the Back Bay in the mid to late 19th century. 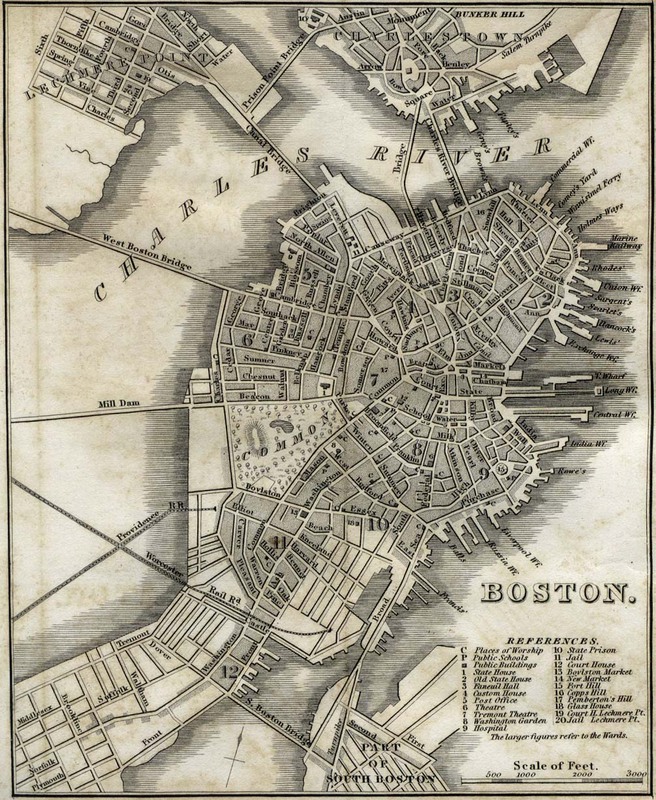 Almost six hundred acres (240 hectares) of brackish Charles River marshlands west of the Boston Common were filled in with gravel brought in by rail from the hills of Needham Heights. This page was last edited on 21 April 2019, at 13:16 (UTC).